Bantam Select Tigers are EOBSA Champs! 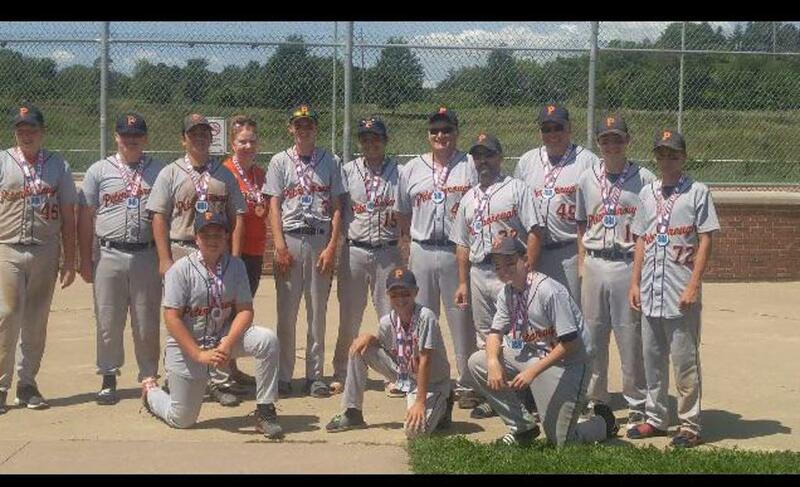 The Peterborough Bantam Select Tigers are off to the OBA’s on Labour Day Weekend. After a very successful season (11-1-2) the Tigers faced the Pickering Red Sox in a best of three series with the winner moving on. Being down 7-1 in the first game, the Tigers stormed back late in the game in a thrilling come back to win 8-7. In game two the Tigers played their classic game of “field-ball” and shut out Pickering 10-0. Good luck at the Provincials!